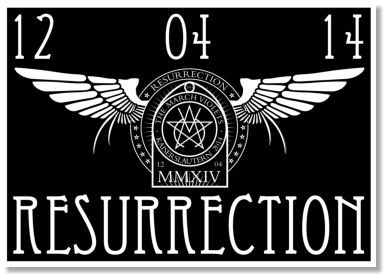 More details on their website, and another certain site. Err did they say they might play a new song ? 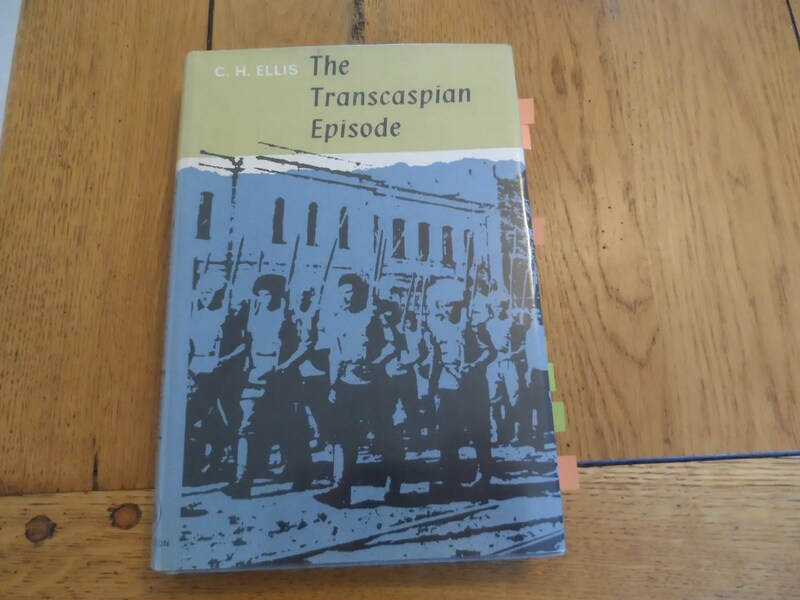 Over at the Lead Adventure Fourm, my attention was drawn to another useful source book on the Malleson Mission to Transcaspia (Turmenistan these days), and a fairly comprehensive account of it by one of the British Officers that was there. One copy was for sale for £18, so I bought it, and it was delivered and read yesterday. A thoroughly useful and easy read with only occasional repetition of a few points. It tallies well with Teague Jones’ accounts and the sundry other snippets of info. I found out that Denikin had sent reinforcements from across the Caspian to help the Ashkabad Committee which was news to me. Unfortunately some of the reinforcements were not welcomed by the locals. Unlike the British Indian Army units that gave col steel to the Bolsheviks. Vague orders from London, long supply lines and meagre resources meant any military success could not be followed up, and with most of the Allied intervention efforts it was too little, too late with no clear vision. This hardly elped a somewhat apathetc local population seize opportunities to kick the Bolsheviks out of power. If you can get a copy do so. Not least for the photos of the outrageously large Turcoman fur hats. Finally ! I finished off the first 5 Dark Riders. The Kits limit your options as to kit bashing, but they do convey a dynamic (fast) cavalry unit in action. The size of the standard is a bit limiting but not a real problem. Overall, nice models. I’ve used a dark green cloak to help them fit in with the rest of the army, along with the white rune on the banner. These will be deployed as a 10 man unit. The next five are nearing completion, along with 10 Worlocks, a unit of BUF plus command and some hedges. I hope the light levels will be better for my next pictures. A slightly better picture -I may have a third crack at photographing this lot when the next 5 are done. The light levels are very oblique. I had hoped to post piccies of the Dark Riders yesterday as they were almost completed. So at lunchtime I thought I’d better go finish them off and stop surfing the internet. Moments later the power goes off, and remains that way until the evening. 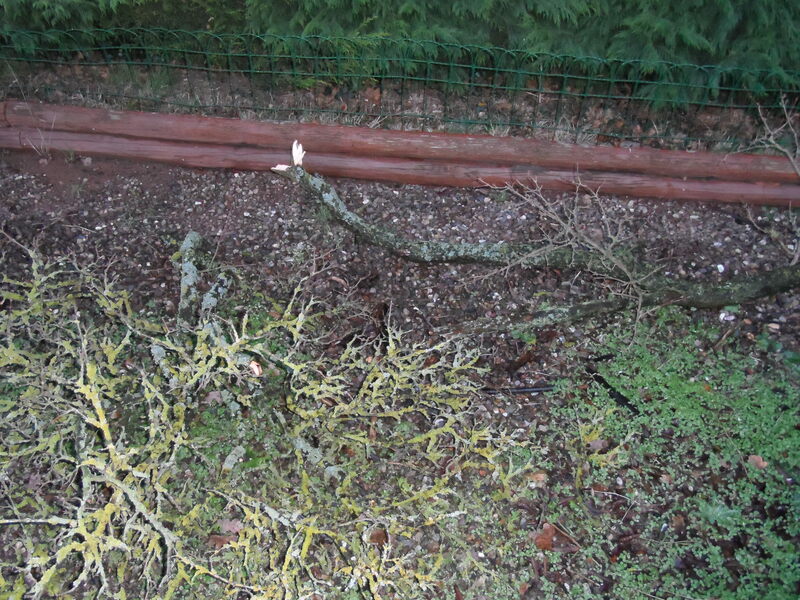 The storm also ripped down some branches from my trees – not the ones scheduled to be trimmed. The power company sent an automated message to the phone (good job I have an old analogue handset as well as the fancy pants digital cordless sets). So light levels too bad for painting, kicked my heels and did what I could basing and base painting the second set of Dark Riders, the Worlocks and mounted BUF. Pictures to follow shortly. No wonder they didn’t have much in the way of wargames before the C20. Chester is believed to be the only cat who has published research in low-temperature physics. Today did not go according to plan. 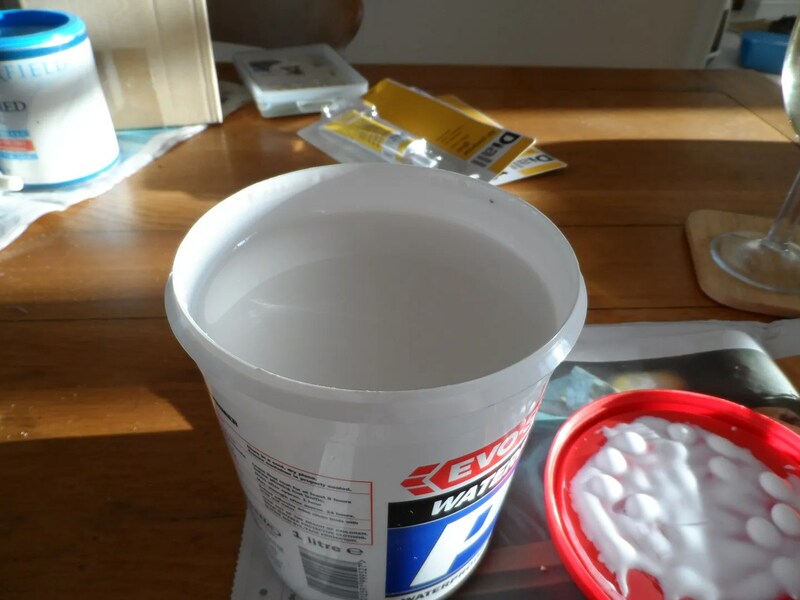 New pot of glue, wow excitement city. As I have said before I get through one of these pots every year. There really is no reason NOT to invest in one if you are doing any scale of scenery, because you’ll use it up. Then I had to mix the flock up to make what I had before. 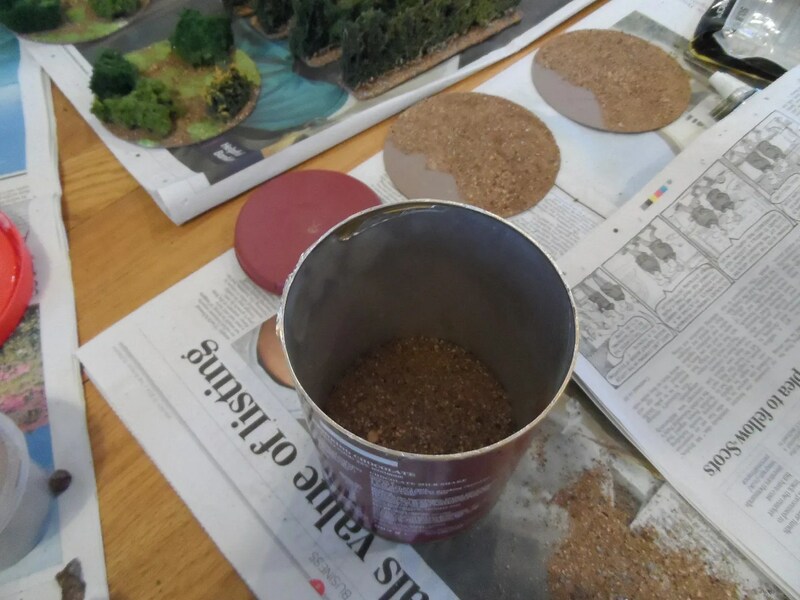 I use different six flocks to make the base flock rather than use sand that needs to be painted and dry brushed. Pretty close. The actual CD bases I’ve flocked show no distinguishable variation between the new and old flock mixture. Some of us are now recording the “recipes” for paints and so on, I’ll be doing that now for this flock. 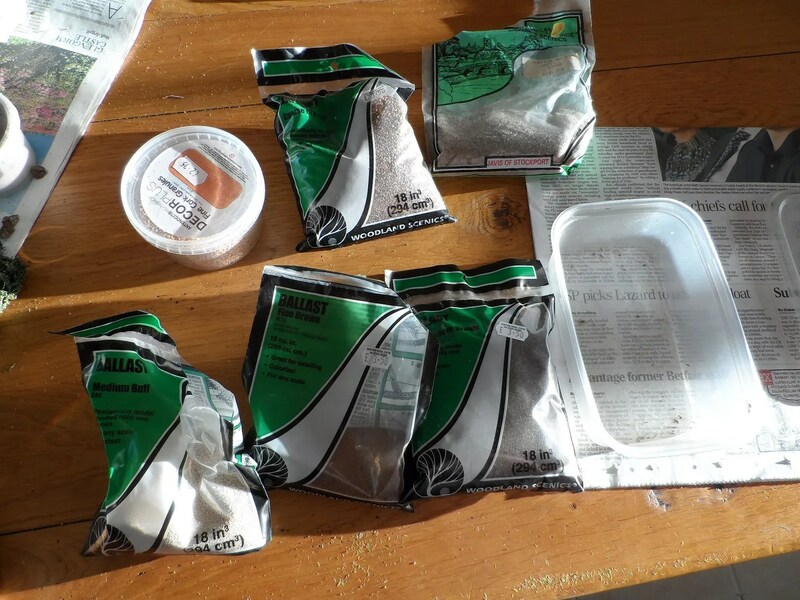 The plastic box is from a curry house near me – very useful ! So having ventured into town, I also had a visit from the power generator’s contractors who asked if they could cut /trim some of my trees near the power poles. I had to spend an hour going through shennanigans to ensure the tree was actually mine and not covered by a preservation order. Then agreeing for it to be trimmed down, chipped in situ and removed from the site. 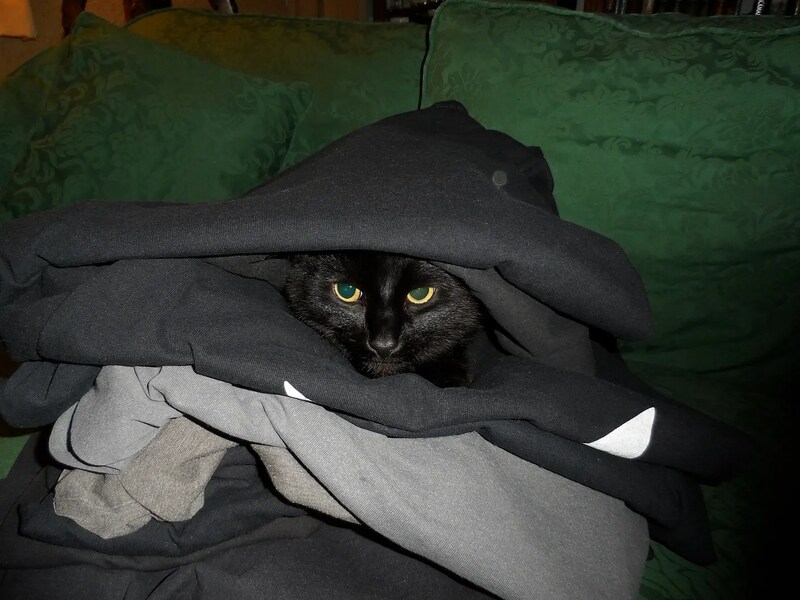 After all that, I did some more washing and ironing, and as usual Spades used the warm t-shirt pile as a nesting site, and ended up looking like Darth Spades. Yeah, a week of silence, and now two posts, this one is slightly self indulgent, but should raise a laugh or smirk at my expense. 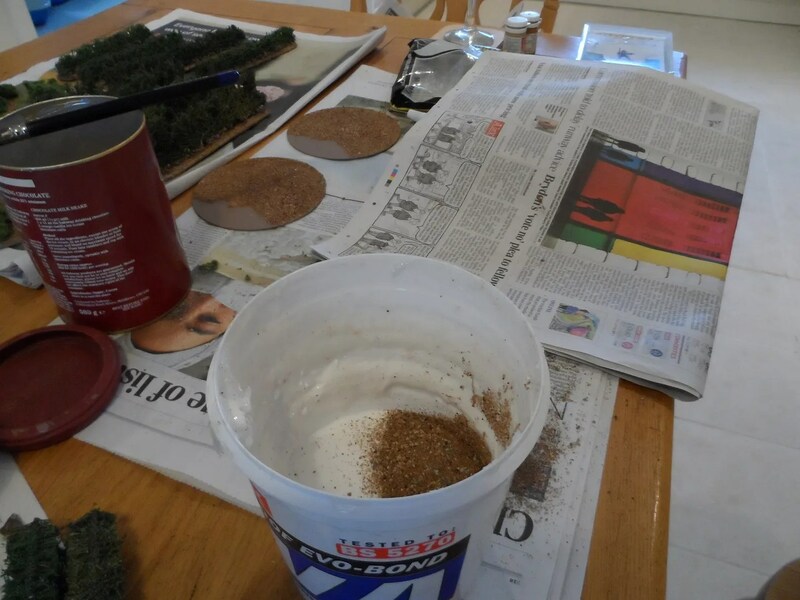 As you can see the flock tub was fairly low on content anyway, and the glue tub was almost finished. 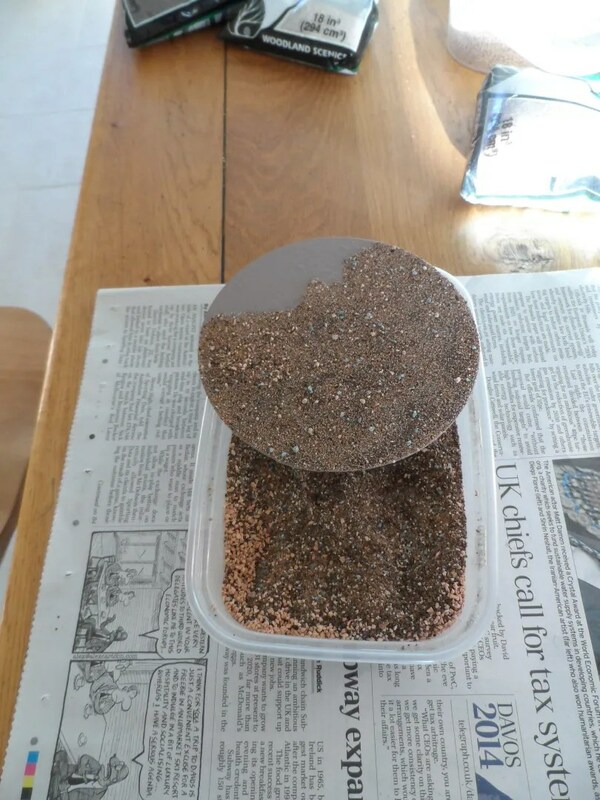 Looks like I’ll be off to create some more basing flock and get a new tub of PVA tomorrow. Just have to survive the Parish Council meeting tonight where we set the Council Tax precept…. Well that was quite a break. Real life intervened with a grotty cold, chasing up the builders to come and replace the floor they laid in November. As it happens I have also been busy finishing off some more DE Spearmen, and doing more scenery. At the last AVBCW Big Game I found I had still not got enough scenery ! 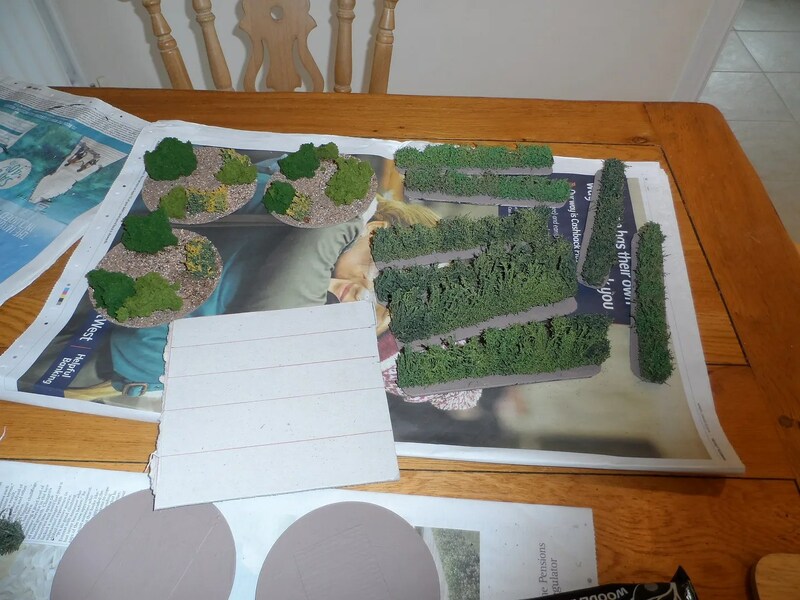 So I have been painting/building more gates and stiles I got as Xmas presents, using up the last of my modelling supplies for more CD based scrubland. All of these have been shown before, so I decided not to bore you all with more of the same (Yawnorama). However, I did buy myself some more hedges…about eight foot’s worth ! These are from Peco, I’d picked some up at Colours 2014 and liked them. They are made on the wire brush method. The Peco website is, quite frankly shite. I ended up phoning them direct. You can find the actual products here on the Peco Publications site (obviously). 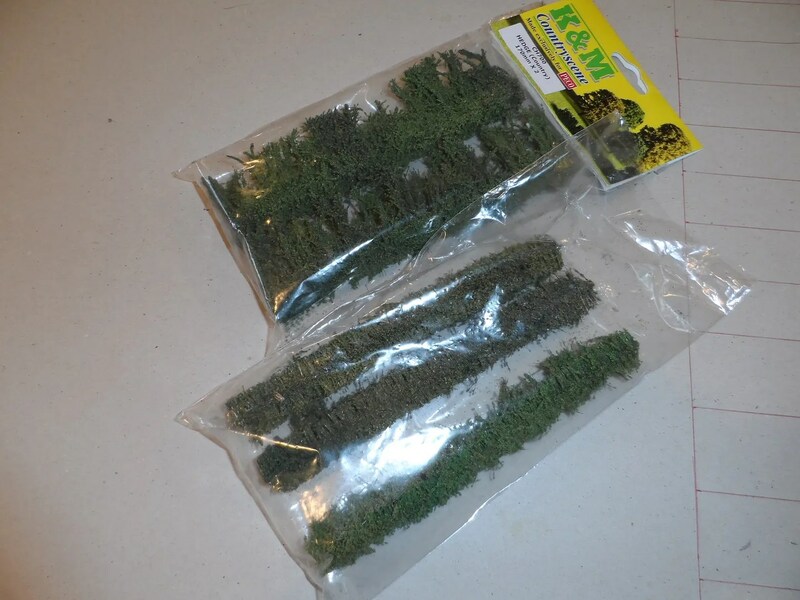 The hedges are under K&M Trees. Back when I was young, my father a railway enthusiast took us, or rather allowed us to tag along, to a day at Pecorama . This was a good day out that I enjoyed and even managed to pick up a packet of Airfix 1/72nd German Mountain Troops ! 🙂 Well worth a visit for anyone interested in trains and models in general. 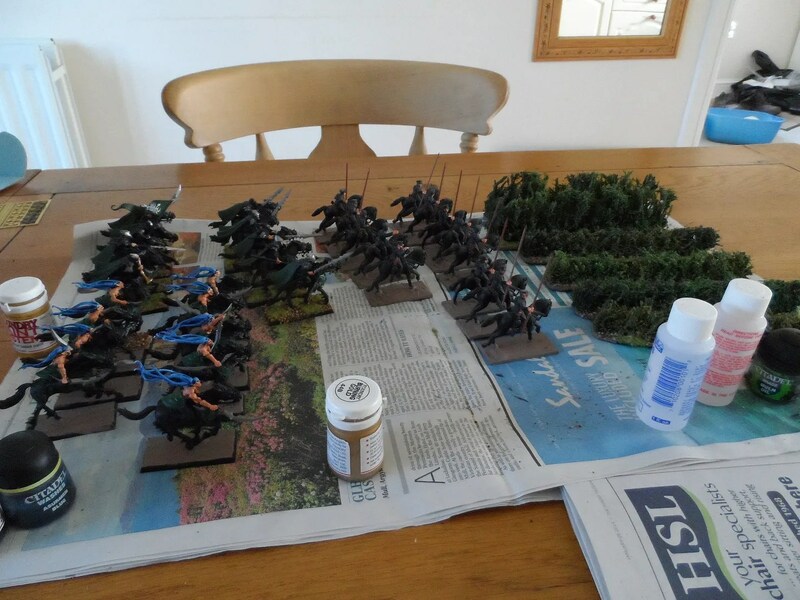 And finally, hopefully tomorrow light levels permitting, I’ll have completed the new Dark Riders unit. The Worlock at the back is my test case, as is the Dark Rider. 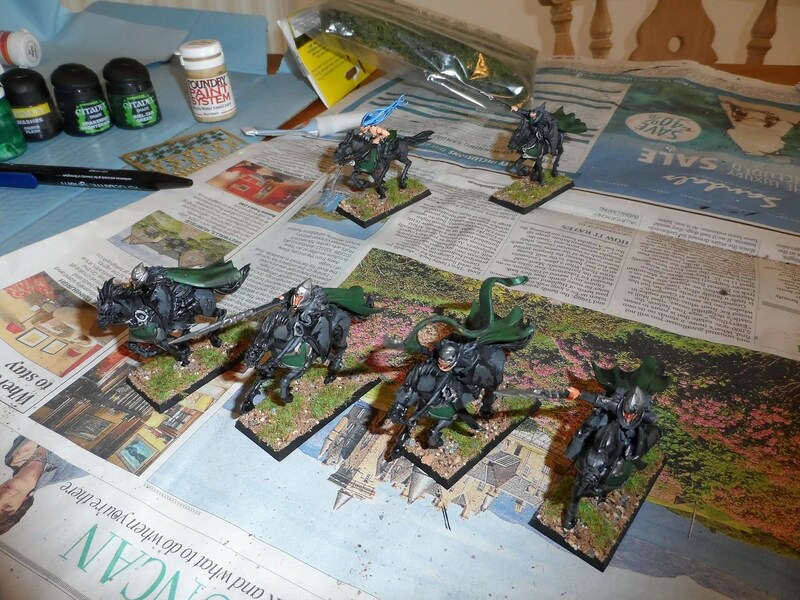 The four Dark Riders at the front require highlighting/a tidy up. (Ab)Normal service might be resumed. Finally, the builders indicate they might start work next week, in which I will retreat to the Playroom, tidy it up and finish off Great Wing !